Joseph Smith Jr., never stayed in any one place for very long. As a child, his family bounced around New England, moving from Vermont to New Hampshire before finally settling in New York. 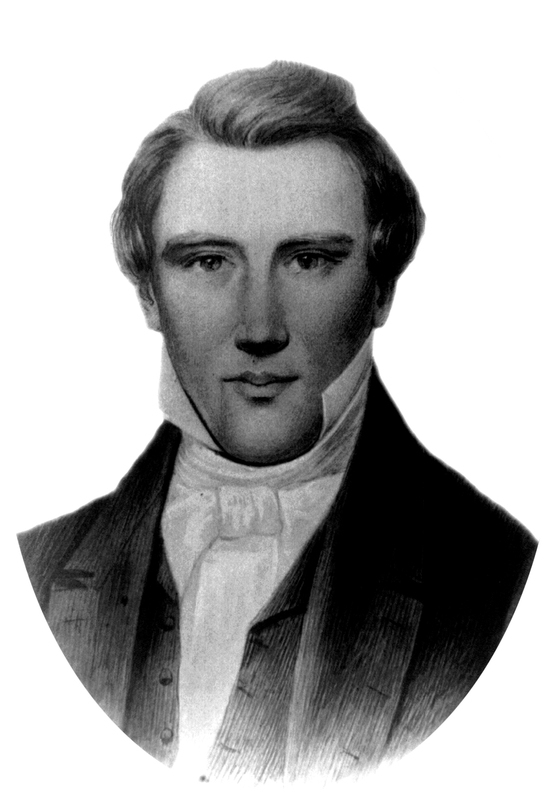 After establishing the Church of Jesus Christ of Latter-day Saints, he and his followers relocated several times—first to Ohio, then to Missouri, and then to Illinois—to escape the persecution they faced. However, it was during the time Smith spent living with his family in Palmyra, New York, that he had his very first encounters with the divine. Indeed, his family’s log home in Palmyra was the stage for one of the most important events in Mormon history. After arriving in Palmyra, the Smith family bought a 100-acre farm and built a small log home nearby. They moved in during the winter of 1818-1819, but by 1825 they had moved out and into another, larger home they had constructed on their property. Although the original log home did not survive the ravages of time, the LDS church built a replica of the home on its original site in 1998. 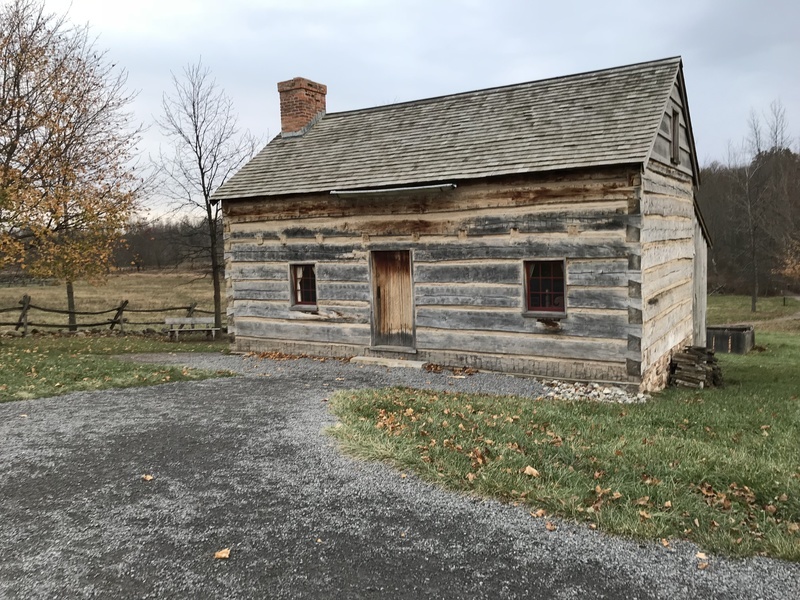 In 1823, three years after the First Vision in the Sacred Grove, Joseph Smith had another vision in the bedroom he shared with his brothers in the upstairs of the family’s log home. A white-clad angel named Moroni told Smith about a book written on golden plates that detailed the history of the peoples who had lived on the American continent. 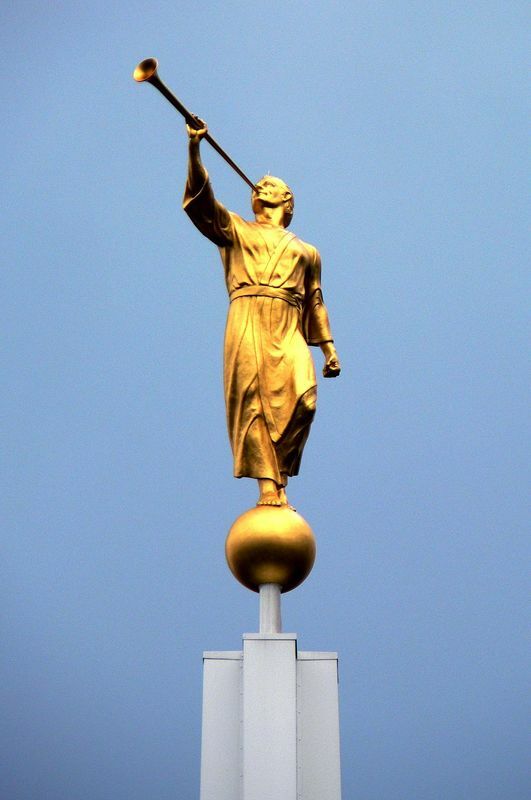 Moroni claimed to be the last in a long line of prophets who had preached Christ’s word to the people of the Americas. Moroni then told Smith where to find the golden plates. He explained that the plates would instruct Smith about how to restore God’s true church. 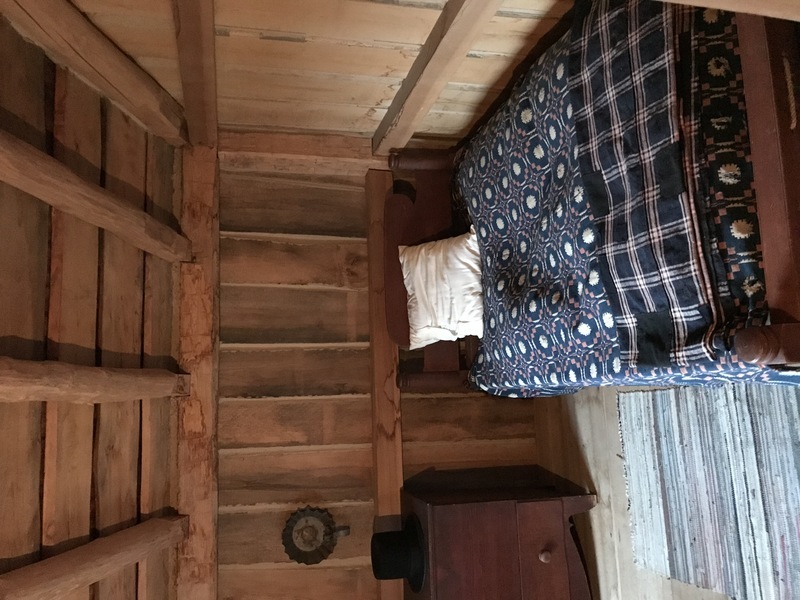 Although Mormons know that the log cabin is a replica, they appreciate that it allows visitors to inhabit the exact space where Joseph had his vision of Moroni and learned about the existence of the golden plates and the Book of Mormon. 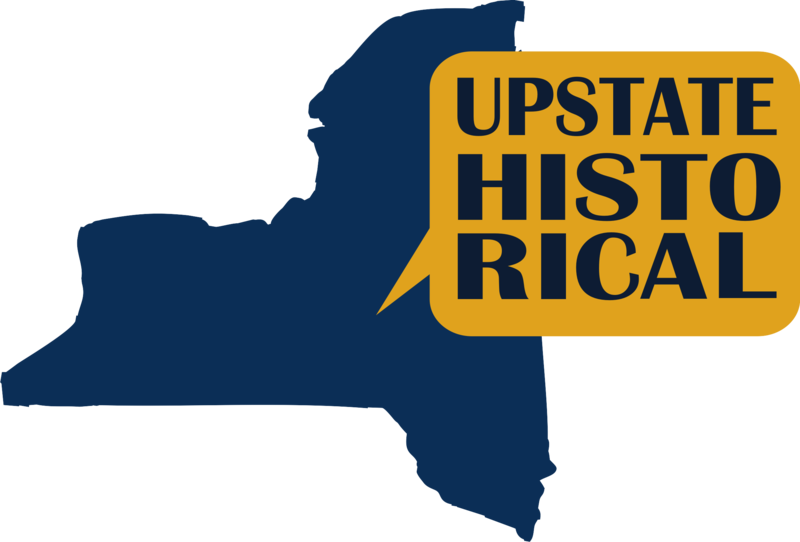 Aliza Alperin-Sheriff, “The Smith Family Farm,” UpstateHistorical, accessed April 18, 2019, http://upstatehistorical.org/items/show/48. Church of Jesus Christ of Latter-day Saints. “The Testimony of the Prophet Joseph Smith.” https://www.lds.org/scriptures/bofm/js. Gutjahr, Paul C. The Book of Mormon: A Biography. Princeton: Princeton University Press, 2012. 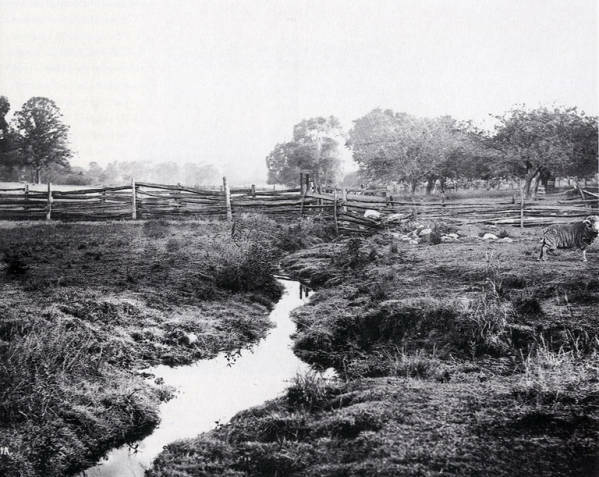 Olmstead, Jacob W. “Life on the Smith Farm.” Church History. The Church of Jesus Christ of Latter-day Saints, June 24, 2014. https://history.lds.org/article/historic-sites/palmyra/smith-farm-life. PBS. “Timeline: The Early History of the Mormons.” Published April 30, 2007. http://www.pbs.org/mormons/timeline/.